I've been driving TATRA trucks for 30 years. 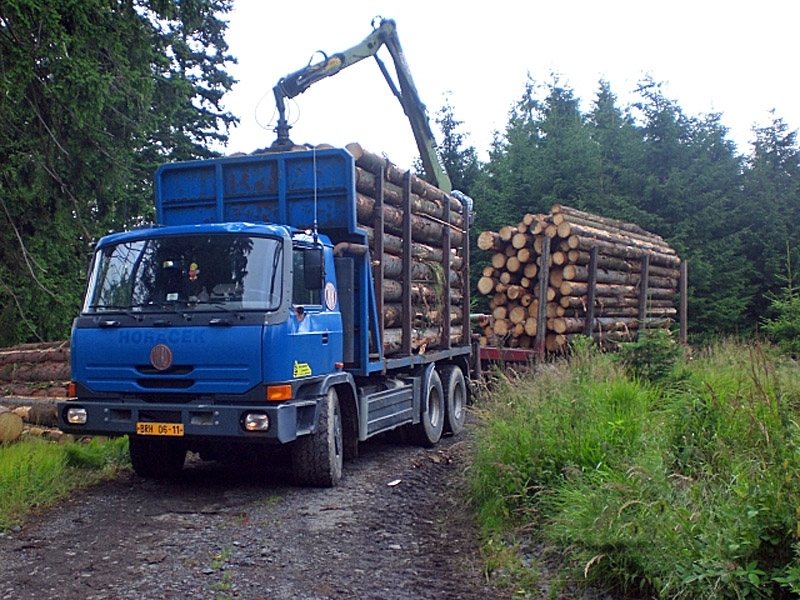 As an entrepreneur, I have covered two million kilometers in TATRA trucks since 1992. Throughout this period of time, I have never had a serious breakdown preventing me from reaching my destination or meaning that I would have to be towed. I had an opportunity to test some other brands; they were great on the road but in the forest, they just could not match a TATRA. 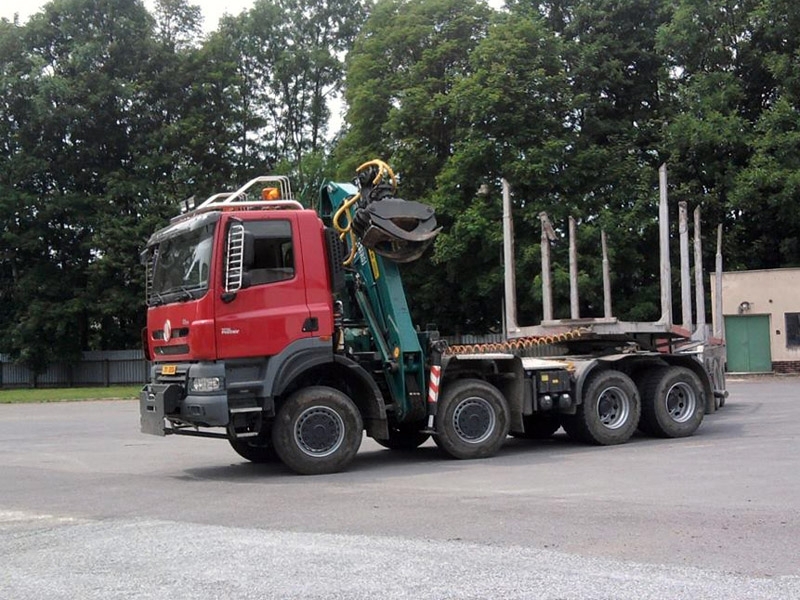 Now, you can drive the Terrno Euro 3-5 TATRA trucks for longer distances, feel ok and have no trouble. 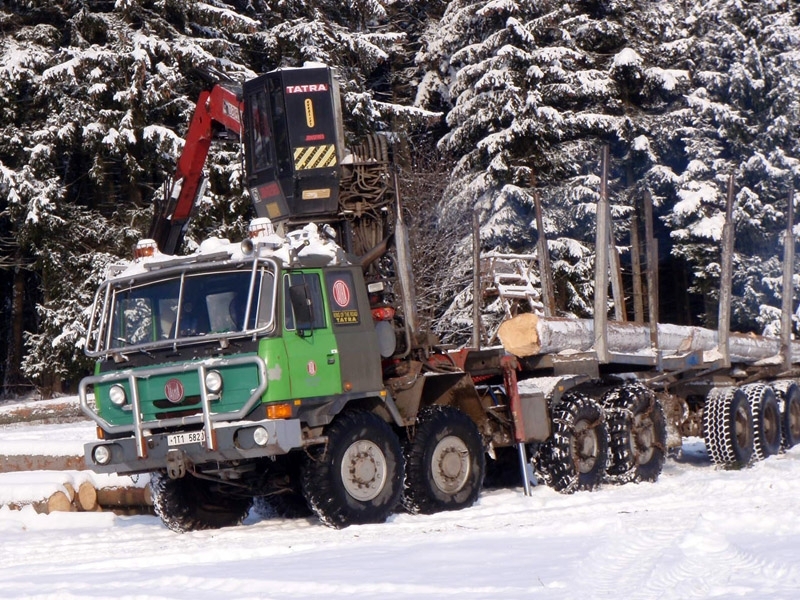 Also, it is not difficult to repair TATRA trucks, and their durability - particularly of the chassis - is longer, which are advantages of TATRAs. They are No.1 off road and on bad and bumpy roads. 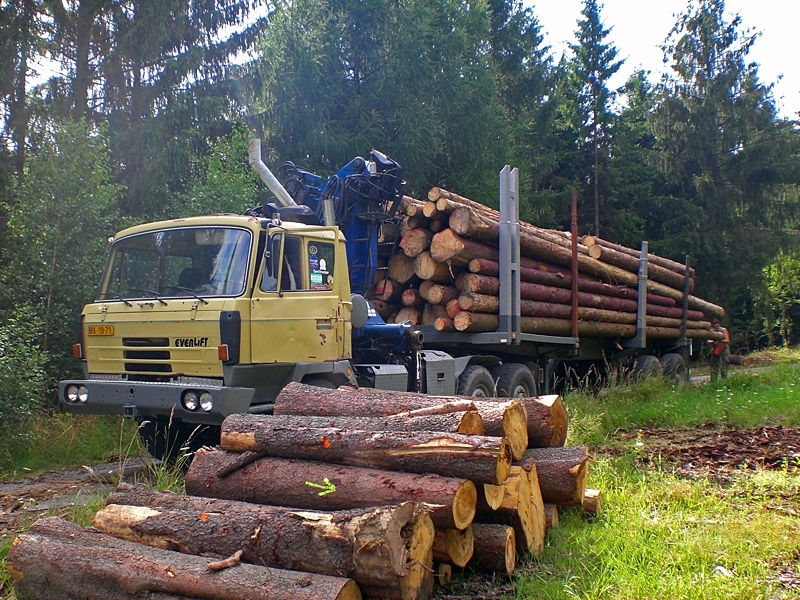 At present, I have four TATRA trucks: one 6x6 (Euro 2) to transport wood, an 8x8 also to transport wood which I use for the hardest off-road work, and a 6x6 (a tractor), which is a recovery vehicle version equipped with the blade and the winch. 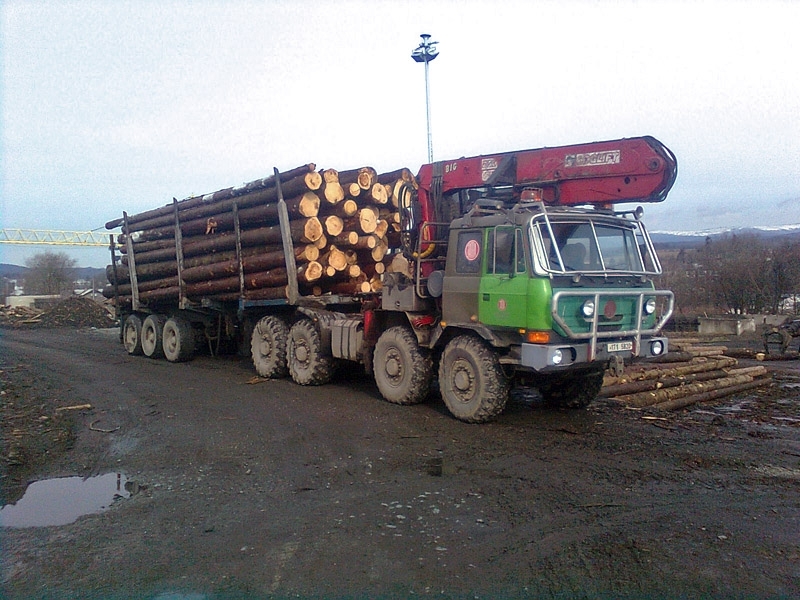 Since this year I have the new TATRA PHOENIX 8x8 truck also to transport wood. TATRA PHOENIX is absolute winner compare with other trucks. I recommend this truck to everybody!